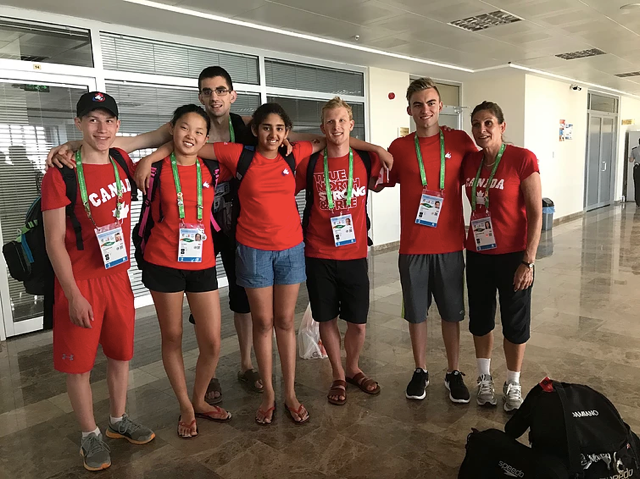 The Canadian Deaf Swimming Team at the 2017 Summer Deaflympics in Samsun, Turkey. Vedavati Ghanekar and Selena Zou (Ont.) 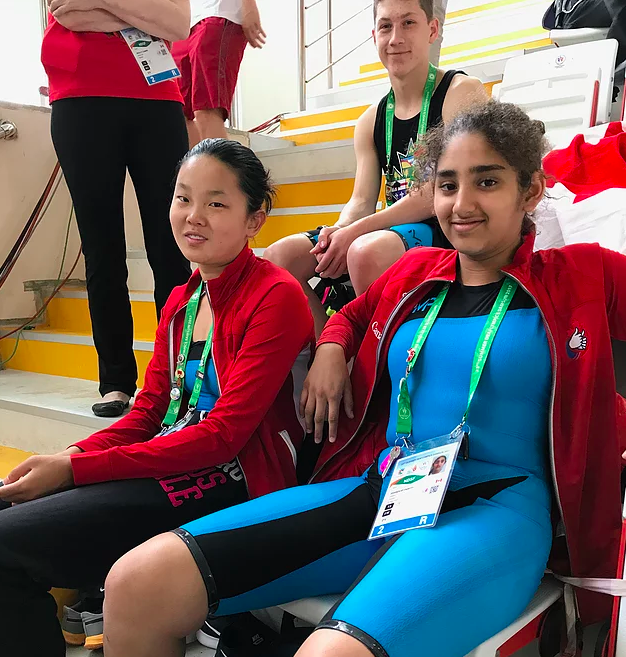 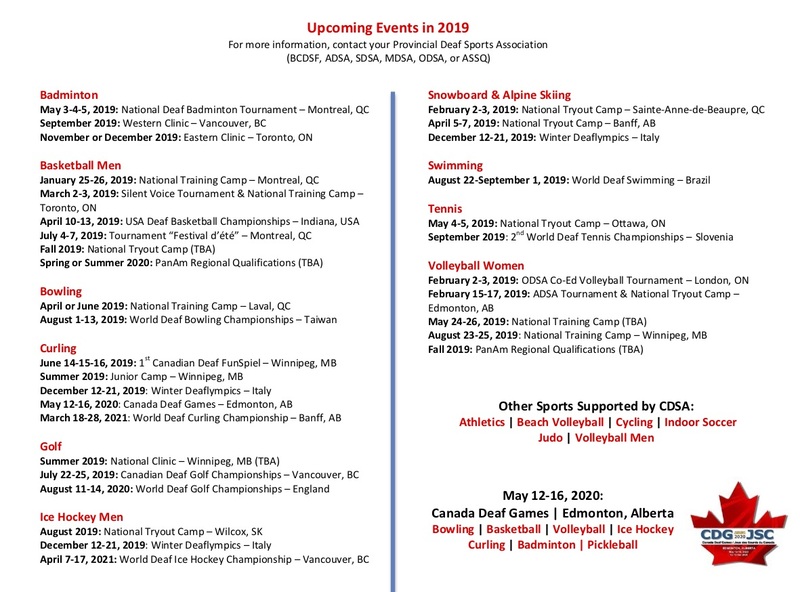 were the youngest Canadian swimmers to compete at the 2017 Summer Deaflympics in Samsun, Turkey at 13 years old.